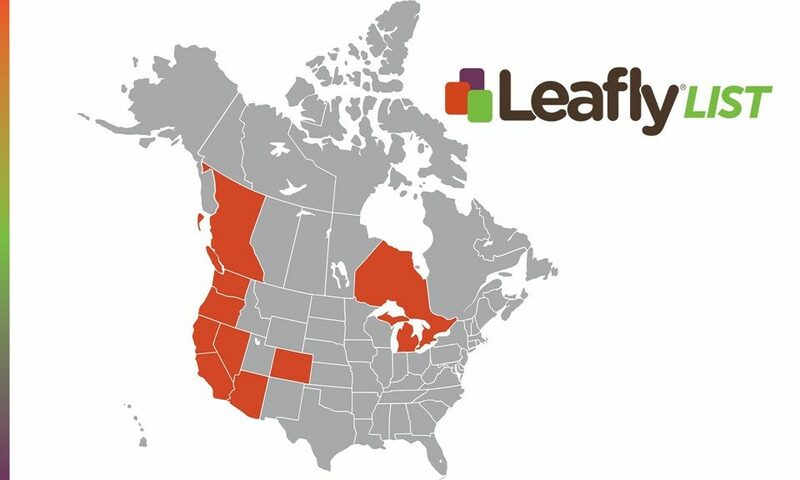 Leafly Staff: Firstly, where is Ontario? You have it outlined on your map. Secondly, Ontario and British Columbia are PROVINCES, not territories. You should visit us up here once in awhile; it’s not snowing right now. how should we go there, by skateboard?? For what, to escape the braindead GOP?? I was just thinking the same thing, this list is five years behind the times. Your list just lists a few states, are you ignorant or just asleep at the wheel? Wake up and update your lists already, You are useless to the states not listed, including my state. Where is Florida on your list? Please catch up! !